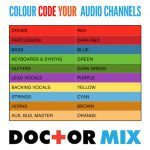 This is one of the questions we get asked all the times: “Can you tell me how to make my mix sound professional?”. Of course there is no short answer to this, but you can begin with 10 basic rules. 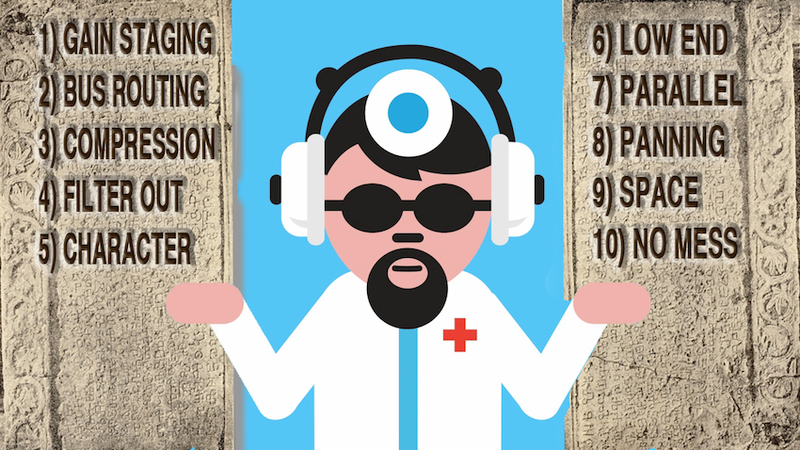 Here at Doctor Mix we always refer to our 10 golden rules when we’re mixing, or as we call them – The 10 Commandments. When followed properly these simple instructions will significantly improve your sound. Read the article or watch the video here below. Always leave enough headroom when recording, and don’t max out the channels when mixing. Divide the arrangement into sections (for example guitars in one section, drums in another, vocals in another, etc.) and create a bus for each section. This makes mixing a lot easier and helps you keep everything under control. 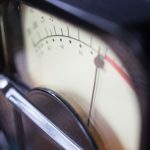 Generally compressors don’t like to work too hard, so unless you are specifically aiming for an extremely compressed sound, you should always compress in stages. For example instead of heavily compressing a track with one compressor, maybe have one compressor on the channel, one on the group bus, and one on the mix bus. This is probably the most important rule if you want to make a mix sound professional. Often times there are frequencies in a mix that you can’t really hear, but still occupy a lot of headroom. For example you don’t need the low end on a tambourine, so EQ out all the unneeded low frequencies. This keeps all low end noise and rumble from polluting the track, and leaves more space for the low end instrument tracks (such as bass and kick drums). There are many hardware and software plugins available, and they should be used not only to correct sounds, but also to give character to your mix. It’s this character that will make your mixes sound unique. Decide which instruments should dominate the low end of the frequency spectrum. If needed use EQ and/or side-chain compression to make sure any low end sounds are not fighting for the same space. For important tracks, make a copy of the channel and compress this copy only. You can then blend this compressed version with the original channel, bringing more focus to a track without reducing it’s dynamic range too much.  You can watch our video on parallel compression here. 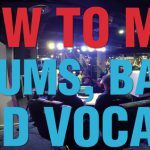 Every sound should have it’s own space, so keep the important tracks (kick, snare, vocals, etc.) in the centre and pan all the other tracks out of the way by varying amounts. 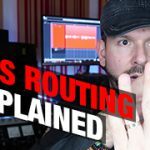 Reverbs and delays can be used to add a sense of depth to a sound when used wisely, but be subtle. If you can barely hear the reverbs, you are probably using them correctly. 10) Don’t produce a messy arrangement in the first place! Plan in advance, and don’t use more channels then needed. This helps keep mixing sessions focussed and productive, and keeps arrangements under control.